KIDNEY TRANSPLANT SURGEON, for the last 23 years. 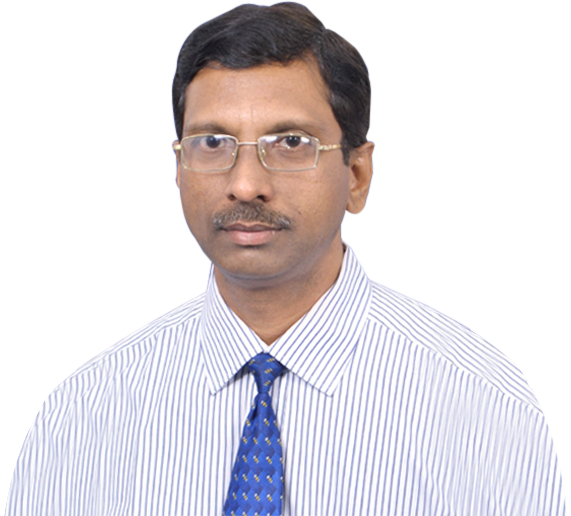 Dr. KVR Prasad is Consultant Urologist & Andrologist, Kidney Transplant Surgeon, practicing for the last 23years. He has a specific interest in minimally invasive urology (endourology, laparoscopic urology and Transplantation). Dr KVR Prasad has extensive experience in removal of kidney stones by minimally methods and treatment of Prostatic Diseases and Kidney Transplant. Prostate gland is found exclusively in men and is often the site of the disease in men. Retrograde intrarenal surgery is powdering the kidney stones with laser energy through flexible endoscopes. Breaking the kidney stones without damaging surrounding tissues with laser energy and without any incision.